Yuri Leonov was born in St. Petersburg, Russia and received his BFA from the School of Visual Arts. Since graduation he has been making commissioned series, portraits, and landscapes for clients in New York, St. Petersburg, and Moscow. He had his debut solo exhibition at White Rabbit NYC in the fall of 2011, and has exhibited with Anagnorisis Fine Arts, Dacia Gallery, and Visual Arts Gallery. He is part of the Artillery collective. 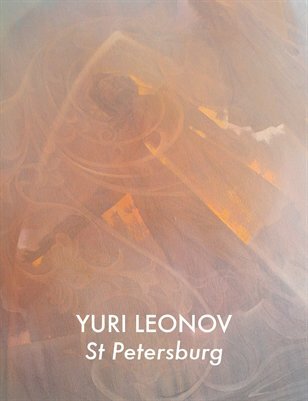 Yuri Leonov’s work is a personal exploration of inner conflicts and fluctuating surroundings. To coincide life with work, he draws inspiration from dualities and contradictions arising in the struggle of being an individual in a larger, collective structure. The abstract unity of his compositions creates rhythm and narrative to serve as a foundation. 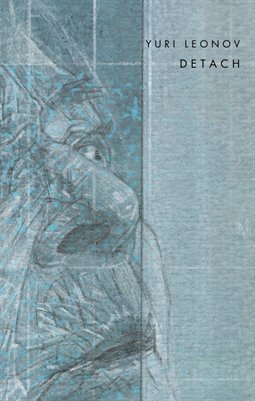 The viewer can often find specific metaphors and/or symbolism in the paintings emphasized by his surface treatment, which becomes the manifestation of these dissensions. 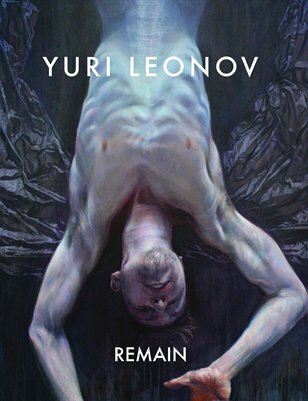 Art catalogue "Remain", series of paintings and drawings by Yuri Leonov for debut solo exhibition.